Great people. Solid software. Endless possibilities. Handcrafted and developed in Canada. Crank Software started when Brian, Thomas, and Jason saw the friction and inefficiencies between GUI designers and embedded systems engineers when trying to get a touchscreen project to market. As manufacturers rushed to embrace the internet of things, displaying the deluge of on-screen content meant that designers and engineers struggled to create GUIs that performed as good as they looked, while meeting reasonable project schedules. After a complex and time-consuming experience, customers were left with a graphical display that was not optimized for the embedded device and sluggish. The customer experience was also far from what was originally conceived. Brian, Thomas and Jason knew there had to be a better way, and the idea for Crank was born. 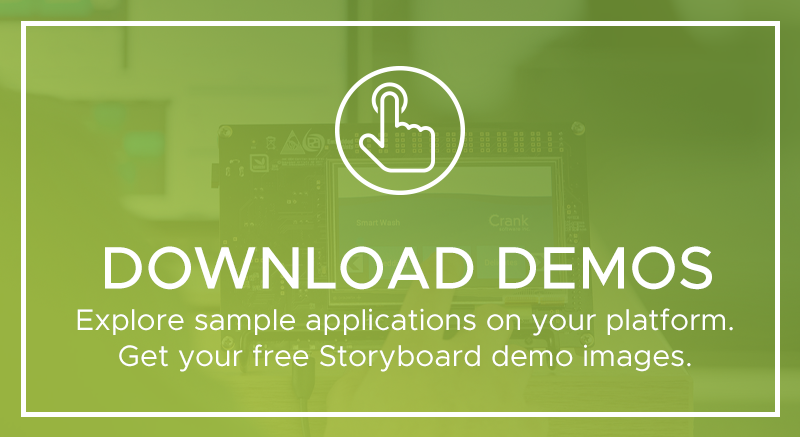 A decade later, Crank Storyboard is now the #1 most referred GUI design and development tool from leading semiconductor hardware partners. Storyboard makes it easy for designers to design without limitation, and gives engineers auto generated code which means they have more time to focus on business logic and optimizations. Embedded teams can drastically reduce the development lifecycle, resulting in faster time to market at less cost. Crank is trusted by thousands of customers, from Fortune 500s to the smallest of small businesses. What do customers build with Crank? The power and flexibility of Crank can be applied to any solution where high performance GUI designs are needed. 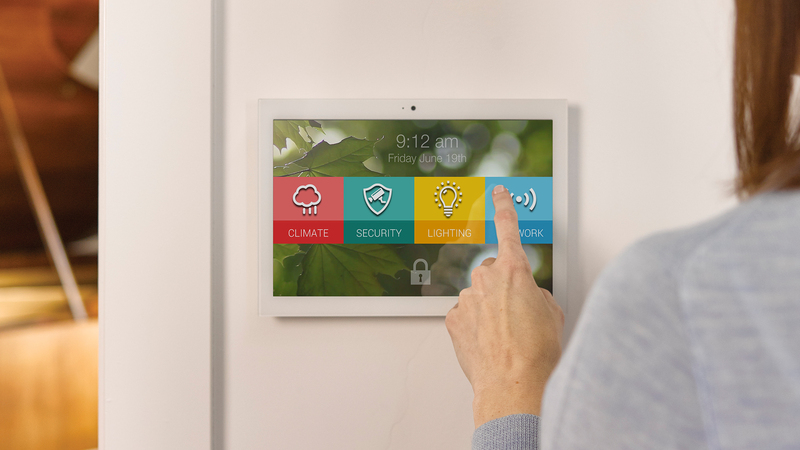 Our customers have built embedded UI touchscreens for smart home devices, vending machines, industrial farming machines, cooking appliances, even cycling fitness trackers. It's true. Designers work in their tools of choice and upload their files directly. Our employees voted to award us with a 2018-2019 Employees' Choice Award. 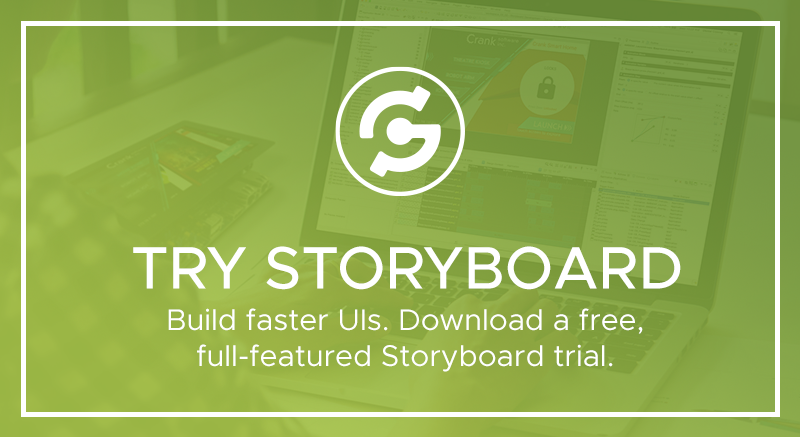 Storyboard will save your team hours and hours of churn, saving your budget. We’re committed to your success. We'll go to extreme lengths to make sure solutions are found. We truly believe that we've changed what customers value and how it's delivered. Doing what it takes to help you see the results we stand behind, is our mantra. Our products are services are affordable and honest, as will always be our pricing. Being a Crankonaut means being committed to the value we are bringing our customers, for your success is our success. Whether you're a designer or a developer, there's lot's of things for you to see. Work for the #1 Employee's Choice recipient and become a Crankonaut! Embedded UI development, it's what we do! Schedule a demo today.